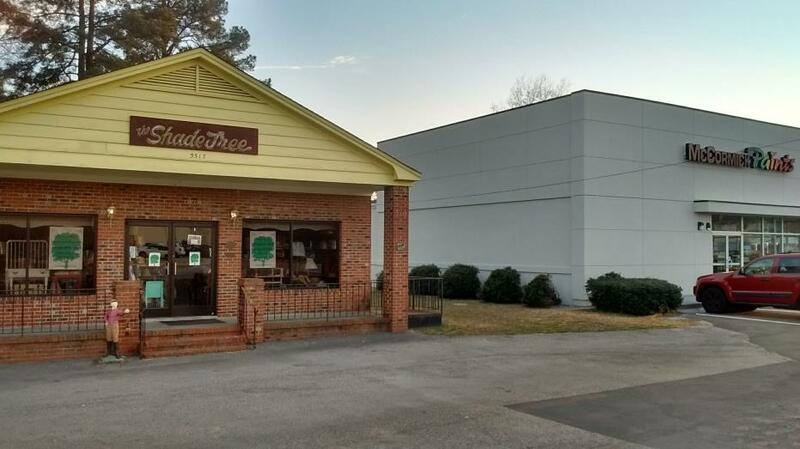 After 38 years in business in the Triangle the owners are semi-retired. We are still serving our customers by appointment and part-time hours. Buying a shade without your lamp is like buying a hat without your head !